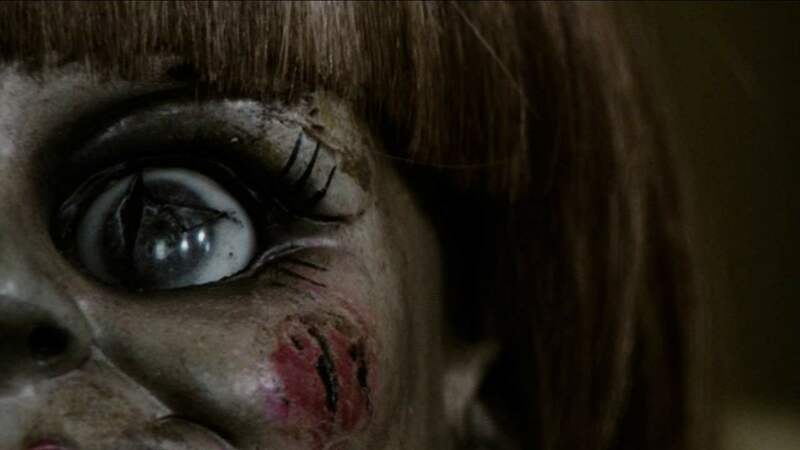 ANNABELLE and ANNABELLE: CREATION: A DOUBLE-BILL OF SUPERNATURAL HORROR FILM REVIEWS BY SANDRA HARRIS. 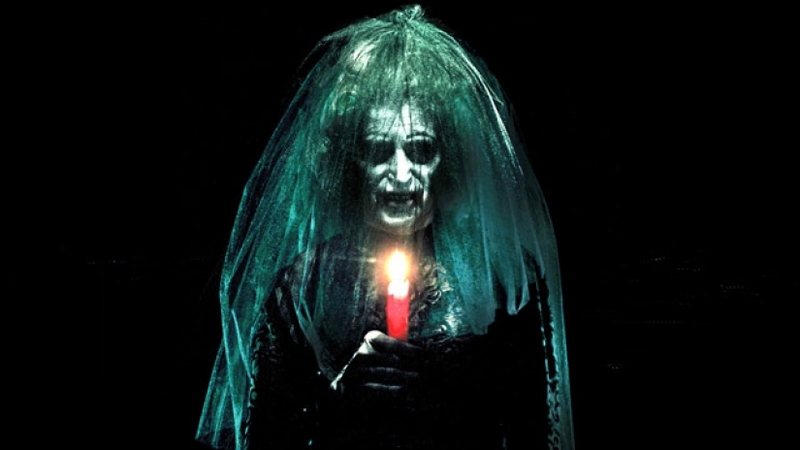 INSIDIOUS. (2011) REVIEW BY SANDRA HARRIS.